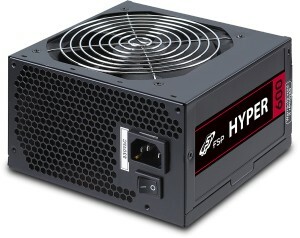 The FSP Hyper S PSUs are perfect for powering virtually any PC you care to throw at it. They offer excellent value for money and are rated 85% efficiency and produce only 19dBA at 50% load, making them a very quiet range of power supplies. The Hyper S series of power supplies are an excellent entry level PSU from FSP. They have been designed to provides efficiency of 85% and features a single 12V rail design, SATA array cables and optimised airflow with noise level being 19 dBA at 50% load. 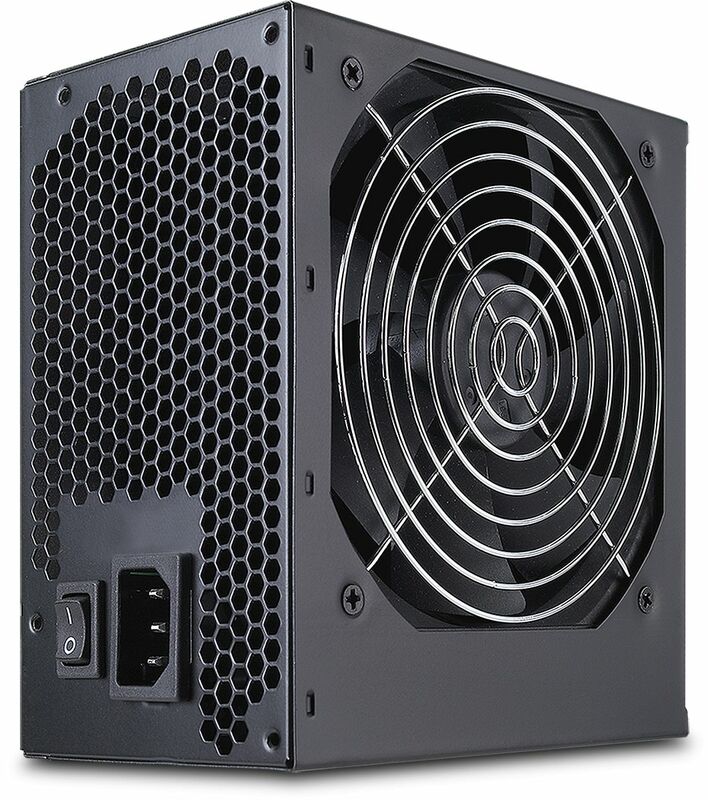 They are designed around a single +12 volt rail design, and are equipped with a 120mm long lasting fan that provides superior cooling which produces noise levels of <19dBA at 50% load. Each PSU is features multiple PCI-Express 6+2 pin connectors equipped and eight SATA cable for HDDs or SSDs.